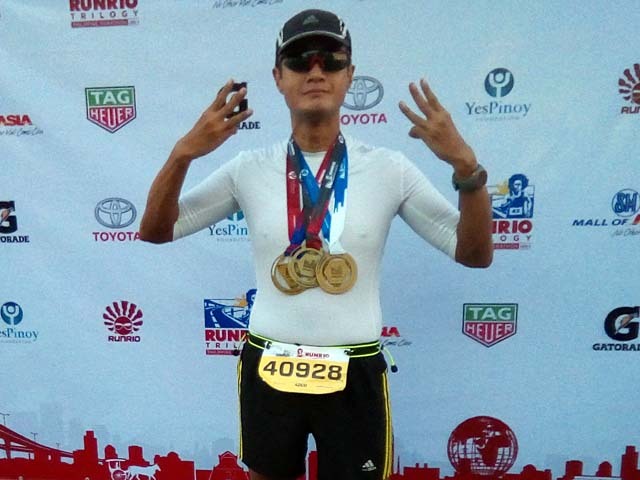 Leg 1 of the Runrio Trilogy 2019 is set for April 7 | JustRunLah! 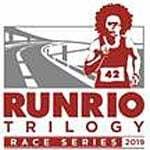 AN EXPECTED field of over 6,000 runners is expected to answer the starting gun for Leg 1 of the Runrio Trilogy 2019 set for April 7 at the SM Mall of Asia in Pasay City. This also marks the ninth year of the running event that has grown to become one of the most awaited and attended events of the season in the Philippines. As always, the series will start with the Half-Marathon or 21-kilometer race as its main event. 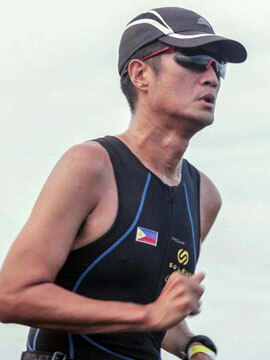 This will be followed by a longer distance of 32 kilometers or Afroman in the second leg on June 16 and capped by the Philippine Marathon on September 22. The race series is designed to give participants – whether they are rookies or veterans – enough time to prepare and be guided properly to level up their game for the succeeding races. “We are inviting all to discover your inner strength and fuel your passion for running,” said Coach Rio de la Cruz of Runrio Events who founded the series back in 2011. Aside from the usual trophies and prizes given to the overall winners, a new development this year is that all age group winners will be given a chance to represent the country in the coming Bank of America Chicago Marathon in the United States courtesy of Gatorade. In another change for this year, runners will be encouraged to bring their own hydration containers in order to eliminate or at least lessen garbage on the streets after the event. More good news is coming as now, all finishers including those in the five and 10-kilometer categories will be awarded medals. The finishers in 21, 32 and 42.195 kilometers will get their traditional t-shirt and a medal that can be interlocked to produce one large medal after the completion of the trilogy. Registration is now ongoing at Sportshouse in SM Mall of Asia and Olympic Village branches located in Alabang Town Center, Glorietta 2, Market Market and Trinoma until April 5. The race kit includes a t-shirt, number, reusable water bottle and a drawstring bag.